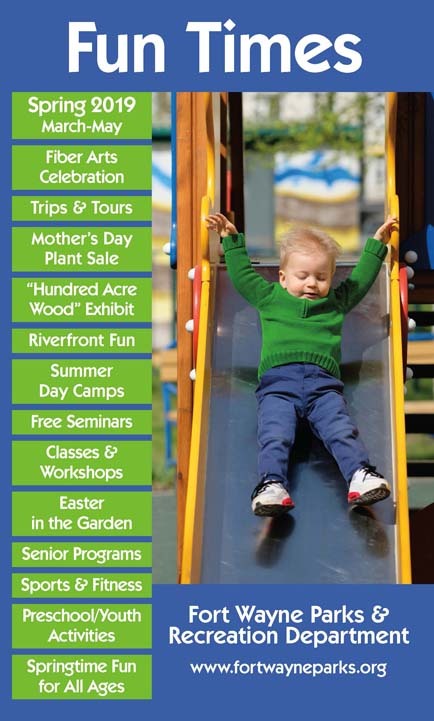 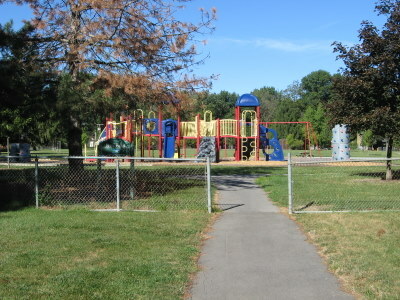 History: The land that is now Jehl Park was acquired in 1979 with the financial assistance of the development company, Jehl Bros. Inc., and a grant from the Land and Water Conservation Fund. 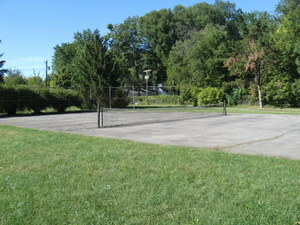 The park is named in honor of Jehl Bros. cofounder Paul Jehl Sr.
Jehl features a tennis court for fans of the sport. 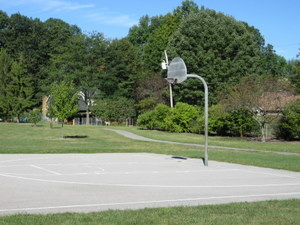 There is also a basketball court available for visitors. 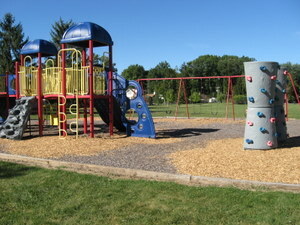 Kids will love Jehl Park's swing set, two playsets with multiple slides and climbing sets. 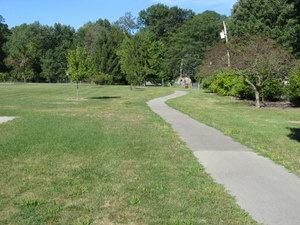 A walking path (which includes fitness stations) loops around the park.